Questions about your contact information on our website? PicClick lists all items up for sale and auction on eBay. Along with product information, PicClick lists seller information to make the buying and bidding process easier for customers. Don't want your information on our website? 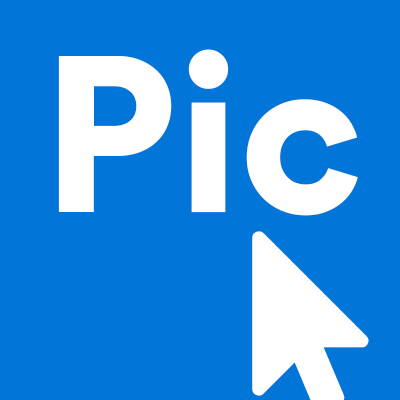 Unfortunately, PicClick cannot hand pick who to sell on our website. All users and listings on eBay will be viewed in PickClick. PickClick is an eBay Compatible Application, which means we have access to all user and product information. If you have questions about this, contact the eBay help center by clicking here. If you are a seller, your user information will only be used in the same way done by eBay. Buyers can view your products and be directed to your eBay contact information if they have a question. No further information will be used.